Synchronous generators are a major source of commercial electrical energy. Metrosil exciter discharge resistors are specified in flagship power projects worldwide to prevent damage to excitation systems during shutdown. 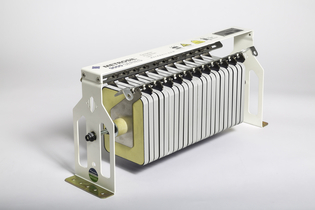 The 4000 Series is the most economical design from our range of de-excitation varistors. Specifically designed for the low de-excitation energy market, the modular 4000 Series is the perfect solution for smaller hydro generators. The 6000 Series is our classic high energy varistor design. 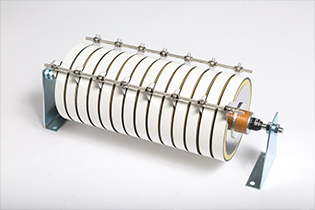 For many decades, these varistors have protected valuable assets in power generation stations. 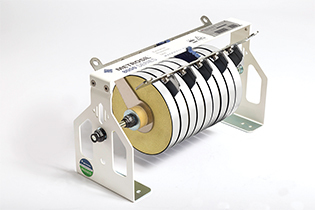 Protecting the rotor windings when unscheduled trips occur, the 6000 series is trusted by some of the largest power stations in the world. The 8000 Series was created as a direct response to both client and industry needs, and consequently was developed directly with leading OEMs and industry experts. The design has been optimised for ease of installation and future-proofed to be compatible with industry developments. The 8000 Series, with its modern features, is suited to large applications. 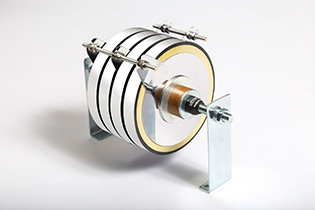 The 9000 Series provides the highest energy density of any power varistor system available today. Delivering double the energy density of the popular 6000 and 8000 Series of power varistors, the 9000 Series delivers a much more compact, space-saving installation – assisted by unique, patented varistor tiles. For extra high energy systems, multiple assemblies can be connected in parallel. Rated up to 2,000 Volts, 8,000 Amps and 2 Megajoules, the unique High Energy Test Laboratory (HETL) is literally our very own on-site power station. 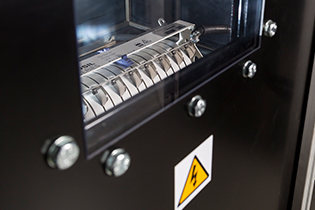 With such extreme power, HETL is able to put our exciter discharge resistors to the ultimate test – hitting them with the highest level of energy they are ever likely to face. Consideration of the protection voltage and dissipated energy should also be made in relation to the three phase short circuit currents (this may be up to three times the magnitude of the maximum discharge current). To select the most appropriate configuration for your excitation system, please contact our customer services team with the above parameters.